Europe maybe tiny but with its diverse cultural heritage, fascinating history and spectacular scenery it has been a favourite for travellers since time immemorial. Visit the best that Europe has to offer on your trip to Austria and Italy with Akbar Holidays. Welcome to Rome! On your arrival at the airport, we shall be waiting for transport to take you to your hotel. In the morning, take a scenic tour of Rome, which will be a great introduction to “The Eternal City”. Enter the tiny state of the Vatican. Today you will leave Rome, heading north on a route graced with beautiful landscapes. Today enjoy stunning mountain landscapes while crossing the Apennine Mountains. 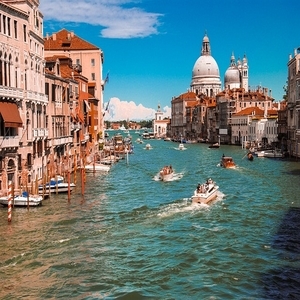 Depart from Venice, travelling to town made famous by Shakespeare, VERONA. You will leave Salzburg to reach the Austrian capital, Vienna. Enjoy breakfast at the hotel, marking the end of our services and head to the airport for your flight back home. City tour in : Rome, Florence, Venice, Vienna. Evening Transfer: Trastevere in Rome, Via Cavour in Rome, City Hall Square in Vienna. Welcome to Rome! On your arrival at the airport, we shall be waiting for transport to take you to your hotel. Our guide will greet you at the hotel and provide you with all the necessary information. 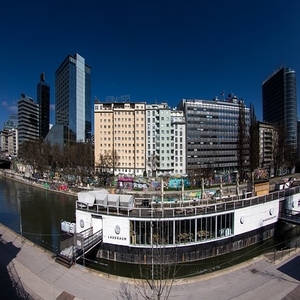 You have the rest of the day free to explore one of the most beautiful cities in the world. At the end of the evening we will arrange a transfer to Trastevere area. This neighborhood will be a great introduction to Rome where a stroll in the narrow cobbled streets of the Trastevere district reveals hidden treasures, such as modest medieval churches and pretty curio shops. Many trattorias (informal Italian eating establishments) and osterias (inns) imbued with the Italian spirit will be ready to serve local dishes. Other restaurants serving Indian, Chinese and international food can be found in this area. In the morning, take a scenic tour of Rome, which will be a great introduction to “The Eternal City”. Enter the tiny state of the Vatican. 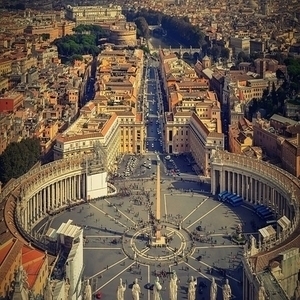 The Vatican City is a principal centre of Christianity in the world. You will be able to visit St. Peter’s Basilica. 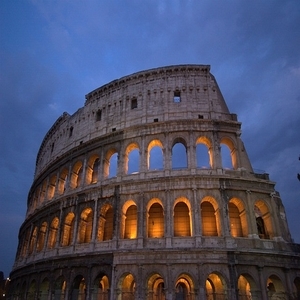 You will also pay a visit to the Roman Coliseum, the principal symbol of Rome. This impressive construction dates back 2,000 years and will transport you in time back to ancient Rome. In the evening we provide transport to the Via Cavour area, where you will find restaurants serving Italian, Indian, Chinese and international food. Return to your hotel at the end of the evening. Today you will leave Rome, heading north on a route graced with beautiful landscapes. Upon arrival in FLORENCE, head straight to Piazzale Michelangelo, an impressive site in the city. In the evening take a tour of the city with a local expert, and walk through the historic centre, taking in places such as the Ponte Vecchio, the Duomo, and Piazza della Signoria. This city is truly an outdoor museum. In the evening, you can dine at a restaurant of your choice. In this district you can find restaurants serving Italian, Indian, Chinese and international food. Today enjoy stunning mountain landscapes while crossing the Apennine Mountains. Arriving in VENICE, you will board a Vapporetto to travel around on the canals in the historic centre. 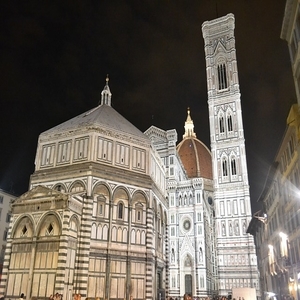 With a local guide, you will visit the marvelous St Mark´s Square and enter the stunning basilica. Afterwards, you will visit the Murano glass factory to see the ancient glass blowing technique that originated in the region. At the end of the afternoon, you will have the chance to eat dinner in the Mestre area, where you can choose the type of restaurant that you prefer (Indian, Oriental, Italian, etc.). Depart from Venice, travelling to town made famous by Shakespeare, VERONA. Take a guided tour of the monuments and attractions of Romeo and Juliet’s city - the city of lovers! Afterwards continue your journey through the mountains of Austria. 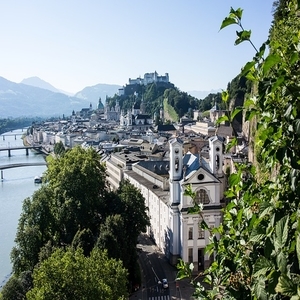 Arrive in SALZBURG and take a walk through the beautiful streets of the historic city centre with our expert guide. You will leave Salzburg to reach the Austrian capital, Vienna. Directly afterwards, head to the Schönbrunn Palace where visitors can stroll around some of Europe’s prettiest gardens. 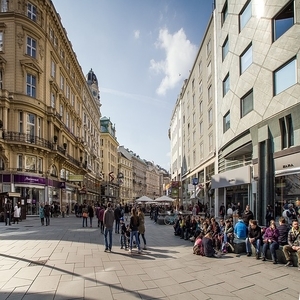 In the evening, you will go to the City Hall Square to enjoy the lighting and the nightlife in the neighbourhood and dine at your preferred restaurant with cuisines from around the world including Austrian, Chinese, Indian and Italian.